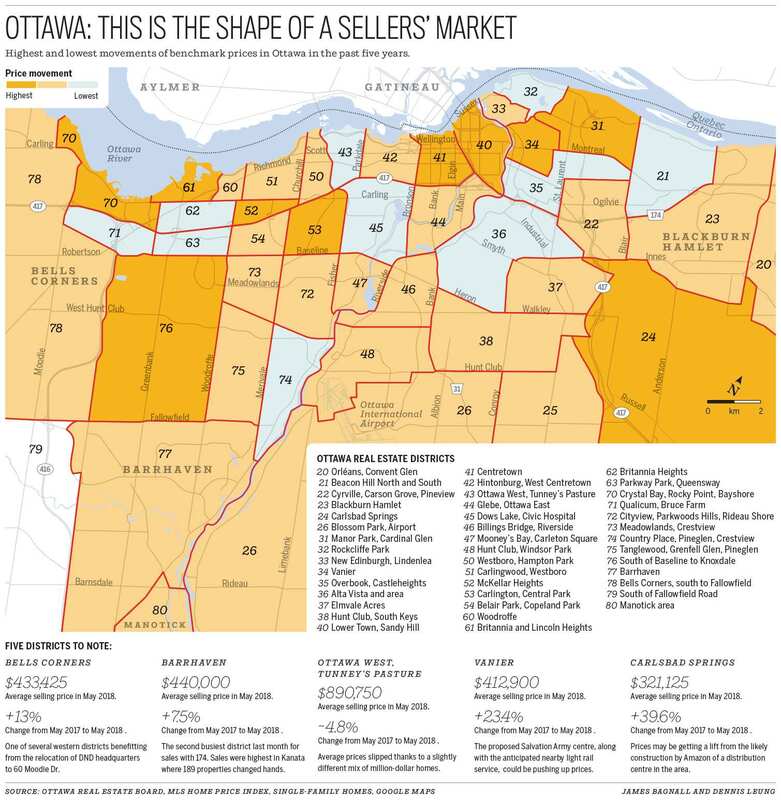 Ottawa Housing Market Stats For September! 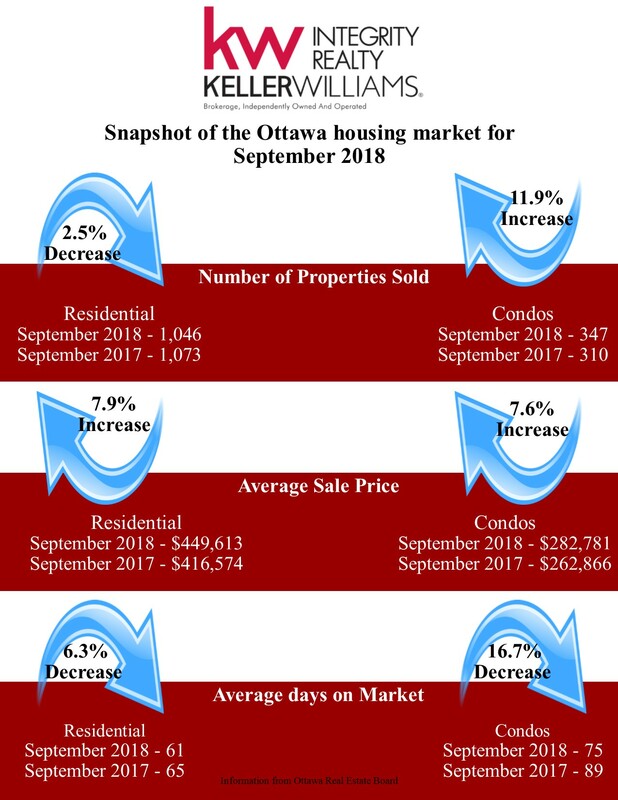 Crystal Beach/Lakeview & Crystal Bay September Real Estate Stats! 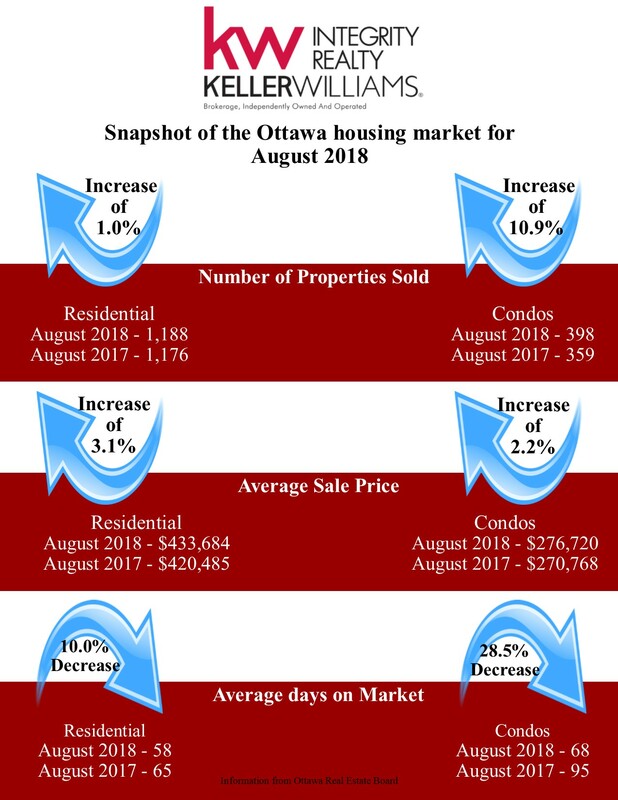 Ottawa Housing Market Stats for August! Crystal Beach/Lakeview & Crystal Bay August Real Estate Stats! Posted on	 September 5, 2018 . Crystal Beach/Lakeview & Crystal Bay July Real Estate Stats! 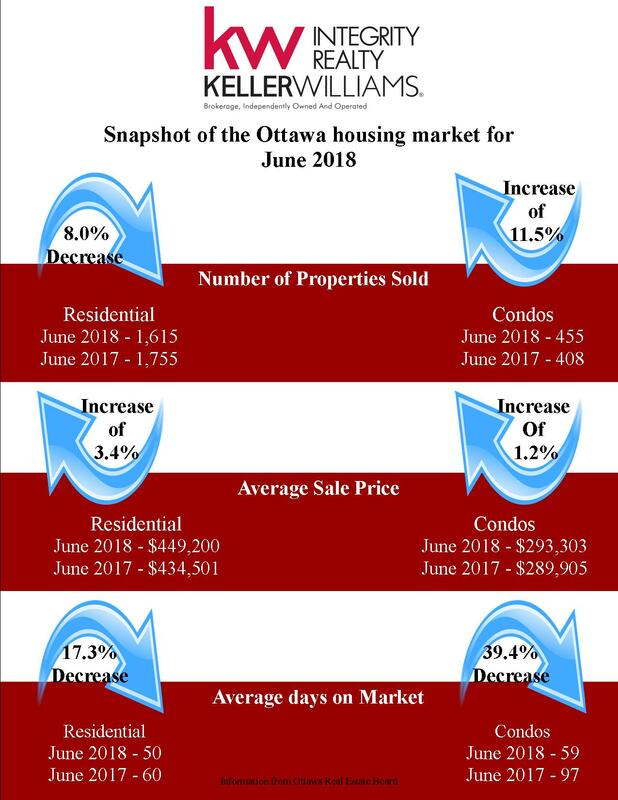 Ottawa Housing Market Stats for June! Crystal Beach/Lakeview & Crystal Bay June Real Estate Stats! Posted on	 June 11, 2018 . Current Stats for CB-LV and Crystal Bay in May!